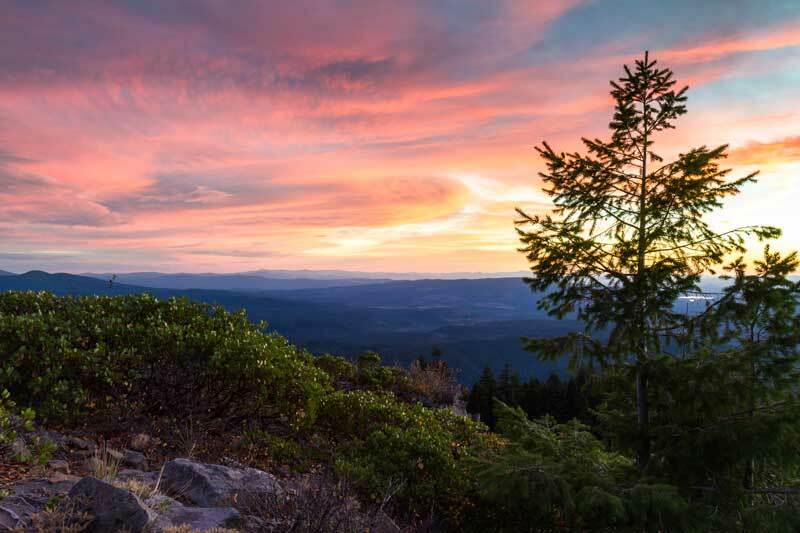 If you’re considering a career at Rogue Community Health but will need to relocate, then you’re in luck: Southern Oregon is an amazing place! Incredible scenic beauty with endless outdoor activities? Check. Great weather? Check. Diverse communities with interesting culture? Check. Whatever your interests, Southern Oregon has it. After all, it’s not just where you’ll work that matters, but where you’ll live, grow, make friends, and thrive. Blessed with abundant sunshine—just over 100 days see precipitation each year for a total rainfall of around 20 inches—and four distinct and gorgeous seasons, our temperate climate is known as some of the west’s best. From the world-renowned Ashland Shakespeare Festival, to our beautiful rivers and historic downtowns, to our friendly communities, there is no shortage of things to do or good folks to do them with. An international airport in Medford links to Phoenix and Los Angeles daily. Portland is just over 250 miles to the north, San Francisco is a day’s drive to the south, Crater Lake is a few hours east, and the coast is a few hours west. Jackson County is perfectly situated right in the center of it all.